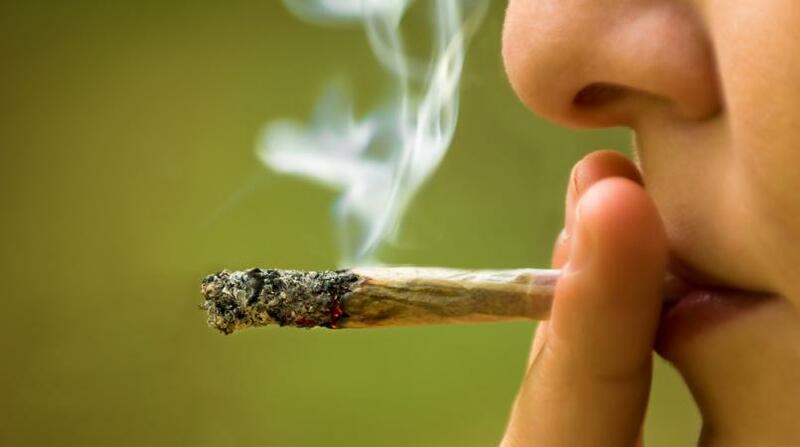 There will be a national consultation on the decriminalisation of marijuana. Prime Minister Dr Keith Rowley confirmed the consultation which was announced last week by Attorney General Faris Al Rawi as he sought to clarify the government's position on the matter during a media conference at the Trinidad and Tobago Coast Guard Headquarters at Staubles Bay, Chaguaramas, on Friday. Rowley had previously said marijuana decriminalisation was not a priority for the government. However, he told reporters that he did not mean the issue would not be given any attention. “The priorities that this country has are many. Because something is not a priority that does not mean that it is not going to be attended to. There are other situations that we have to give priority to, but it did not mean that we are not going to address it,” he said. Rowley said the government could not take any decision on the matter based on the opinions of one person or group and the entire population must be engaged. Last week, marijuana advocate Nazma Muller hand-delivered a petition to Rowley calling for marijuana legalisation. The petition was signed by more than 10,000 people. Muller later met with the AG on the matter. 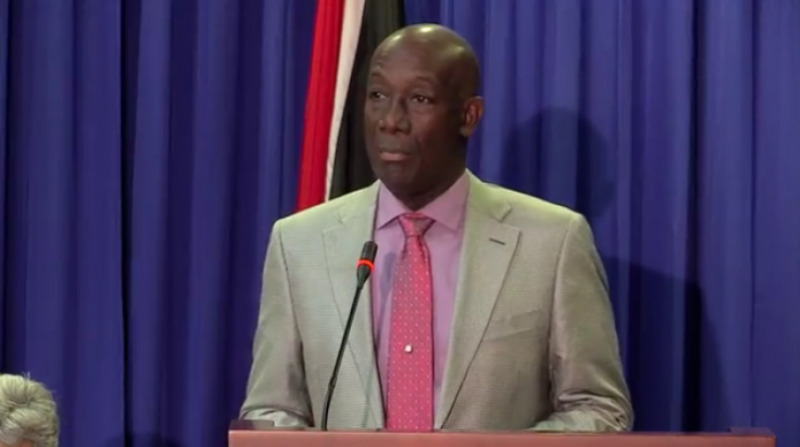 “On matters of this nature, we are not going to respond to the decibels of an individual or the self-importance of an individual or a small group and make a decision on that basis," Rowley stated. "We are going to make a decision on the basis of national consultation. And that decision ought to be a balanced position where all of us in the country will feel that our points of view were taken into account." 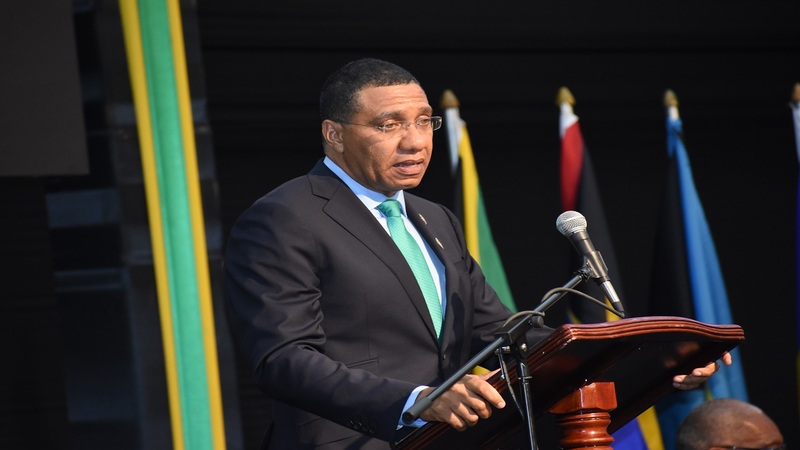 The Prime Minister added that he was glad the issue has been raised and he urged the public to participate in the conversation in a civil manner.